I will show you how to do it. 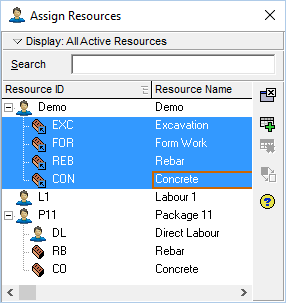 To assign resource, first you need to create one. 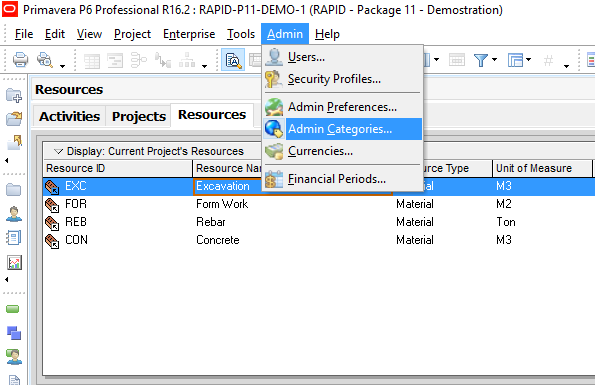 Go to menu Enterprise -> Resource. In my case, I create 4 resources in Material type. 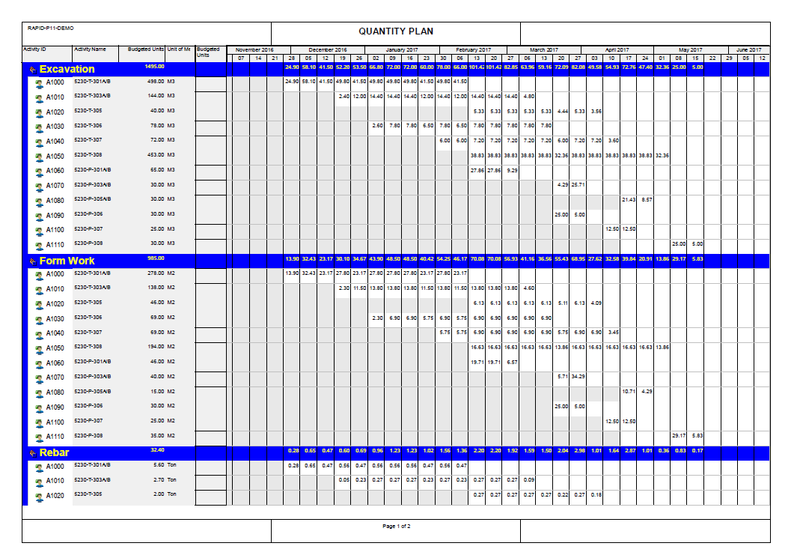 Another useful report is Concrete Plan Chart. 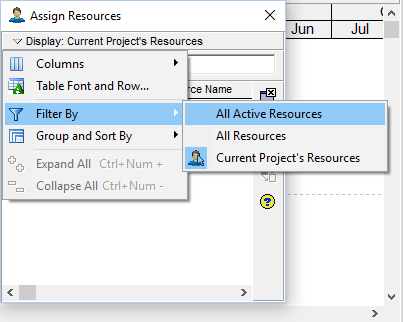 Go to Activities window, Click on Resource Usage Profile. very useful. but how you identify resource distribution logic? 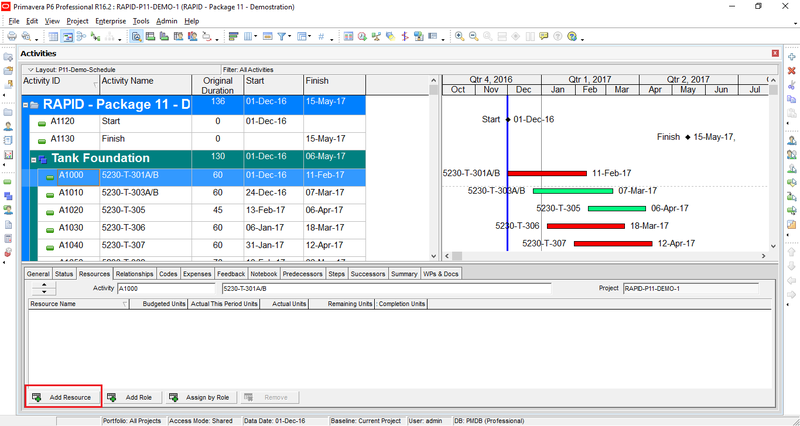 You wrote: In Primavera P6, after finish creating the schedule, you may need to assign resource to activity to make the resource plan. 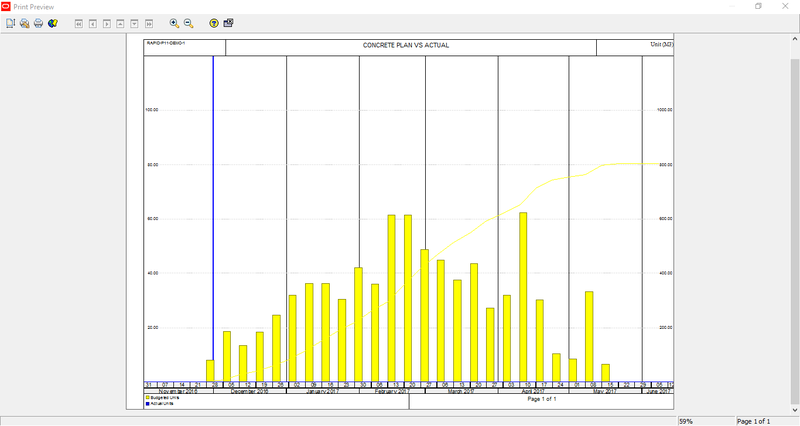 But activity duration estimates and the whole schedule depend on resource capabilities and availability! Resource plan shall not and cannot be made AFTER the schedule was created!!! Yeah, you’re right. 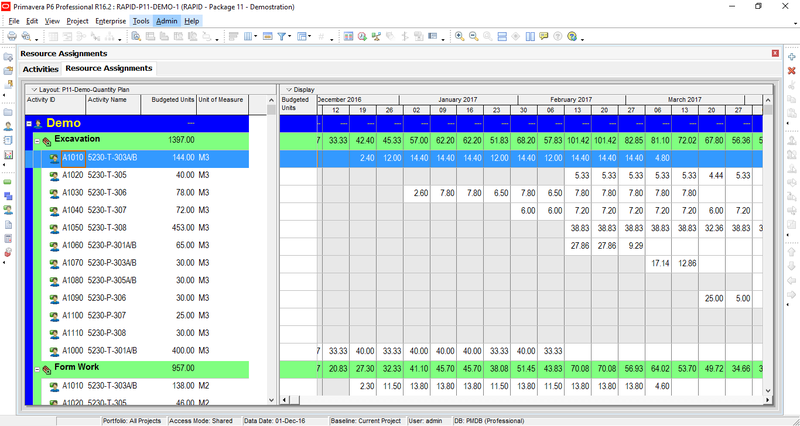 We should create schedule based on resource productivity and availability. 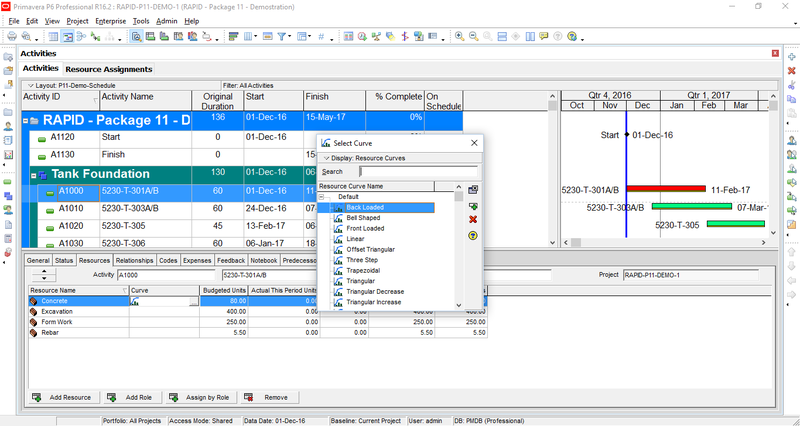 However for beginner, we usually use the schedule function first, then after a few month getting familiar with P6, we start to use resource function. So, using resource is some kind of advanced level. Thank you for this helpful post. 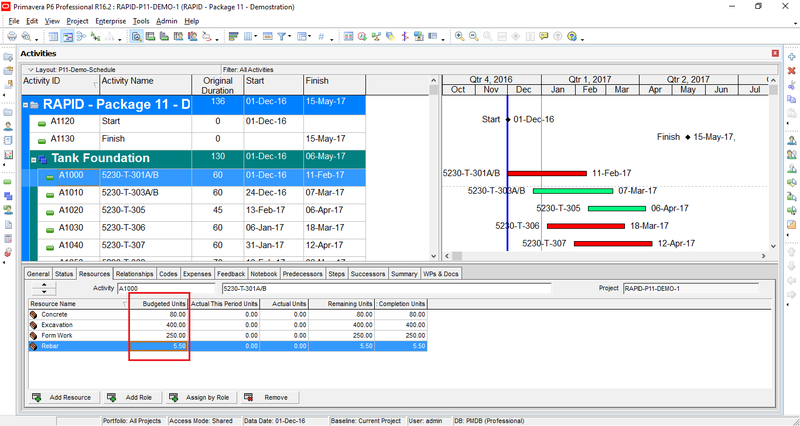 I have a confusion about how to use an Excel file to resource load a large EPC schedule. what is the data we need? Quantities or Man hours? The activities should be fixed duration and Unit or Fixed duration and Unit/Time ? How do we determine Unit/Time? (I am aware of the formula between Unit, Unit/time,Duration). Please I am stuck in this. Can you get this dumb person out of confusion?! 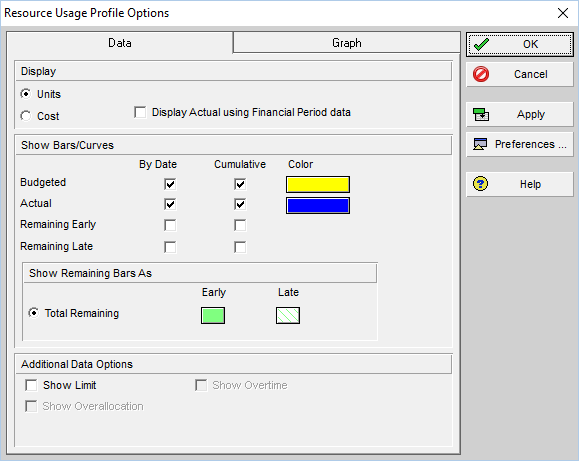 To quickly load a large schedule you can try “Top down estimation” function. Thank you for your help. When you have a large schedule (e.g. 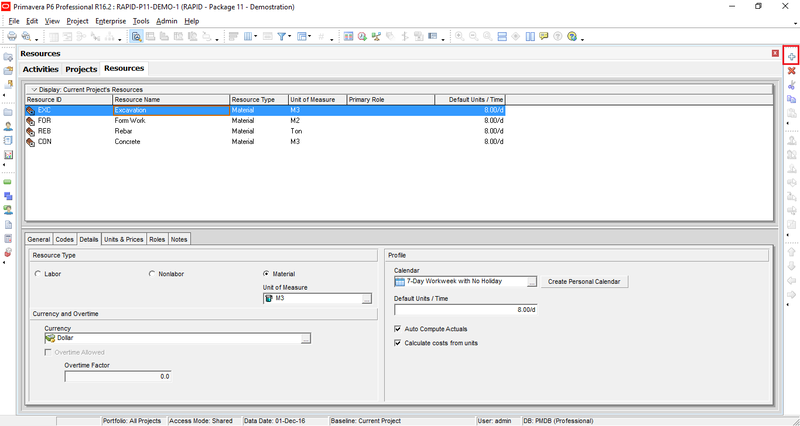 10000 activities ) and multiple disciplines, you have to export and import via Excel. can you help me on this please. I am badly stuck !! Thanks Mr. Khuong for your posted. 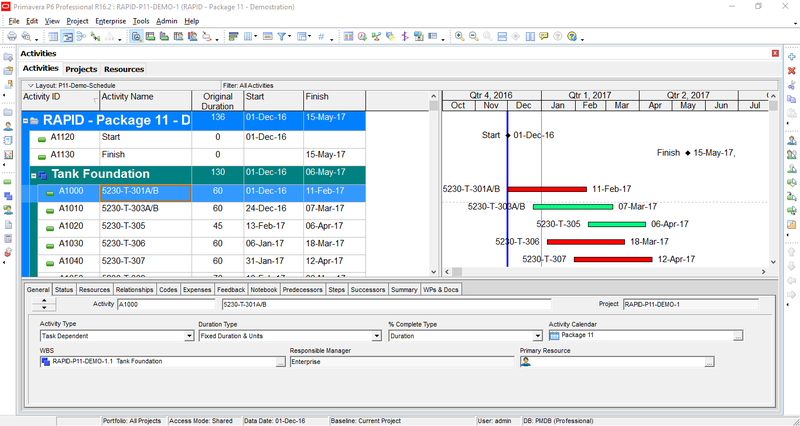 Can you advise me how to re-assign resource after the project has been baseline and have actual (For some reason, my resource was deleted)? 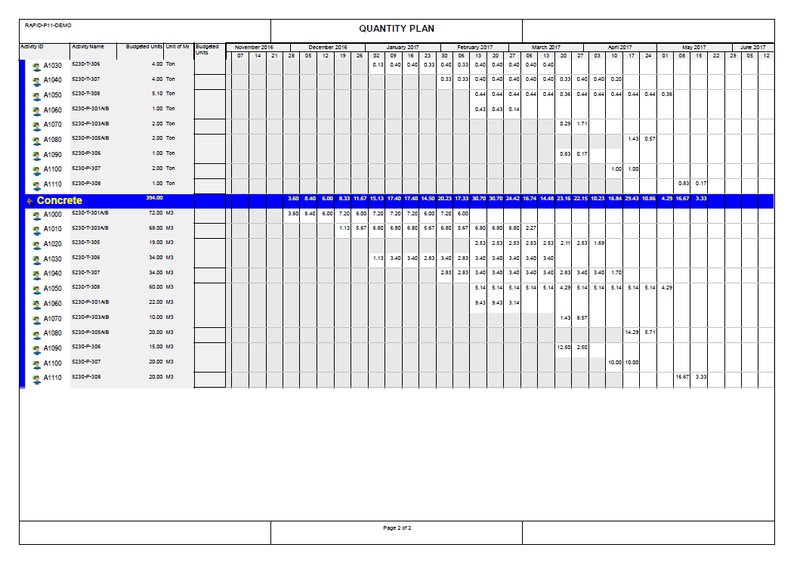 Because without these resource, the plan (schedule)% complete is 0%. Hi Sir. I’m also at RAPID Project. Can I have a private class with you to learn more about P6. Do contact me at +60112739 7983. Thanks in advance. I can not open a class with 1 attendee because the cost will be quite high. Kindly chat with me through my linkedin account if you need to discuss further. I’ll find you at Linked In then. I did as posted. 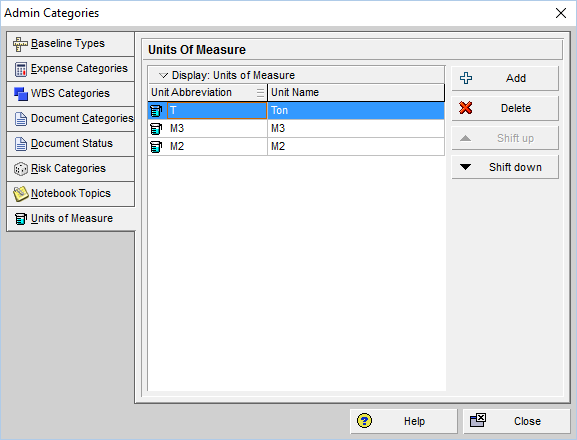 Would you please advise me how to change actual units for a resource with Material type manually in case of the volume not achieved. I assigned Task Dependent and Fixed duration and units. 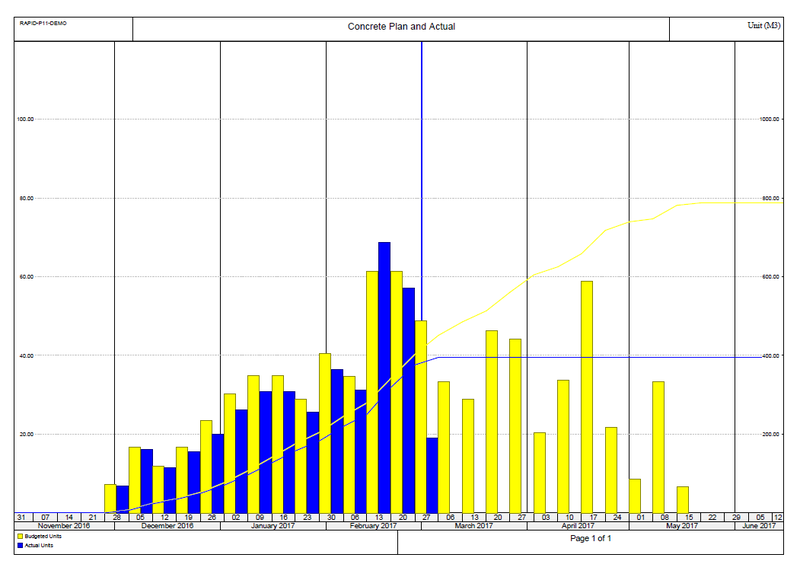 For example, by using your example: assign 80 m3 to 10 days activity, each day will take 08 m3. However, the volume that can be achieved on that day only 0.5 m3. 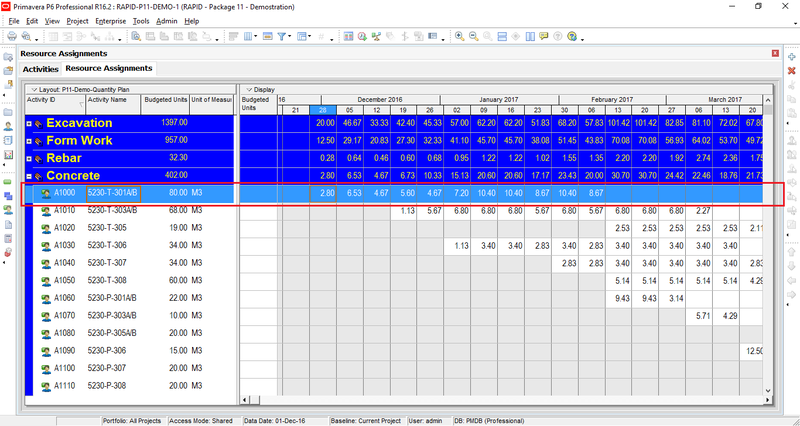 How to manage this situation so the schedule showing actual volume? I’m sorry that I can not support individually. It will take lots of time for communication to identify issue and provide solution. Maybe in future I will provide that support service with a small fee. 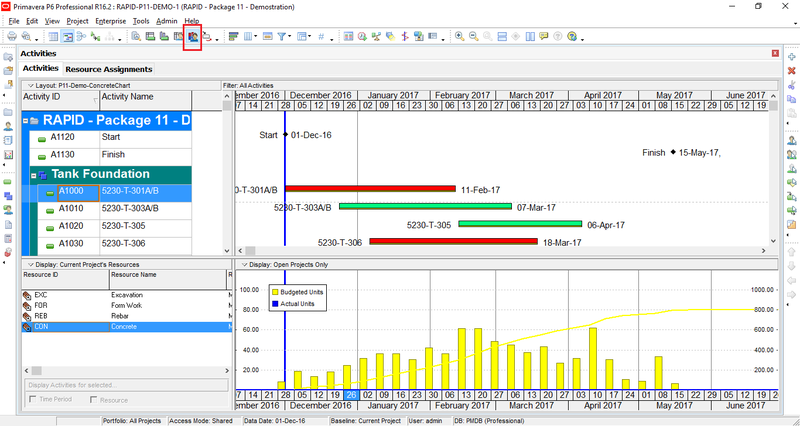 Can you please provide step by step process to create a QUANTITY PLAN as shown above in your article. After finishing this step “Go to menu Project -> Resource Assignments. 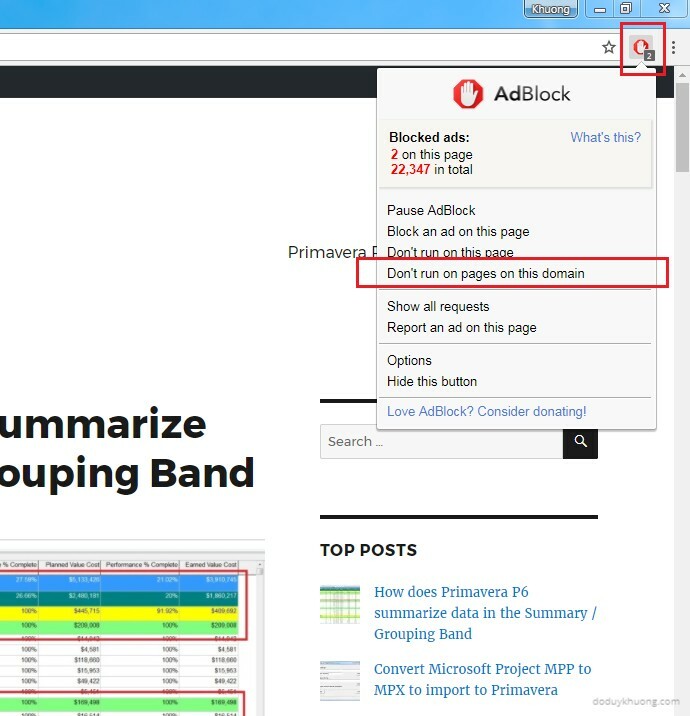 We can make the layout look like below picture:”, click on File -> Print Preview. You will have report like the picture.